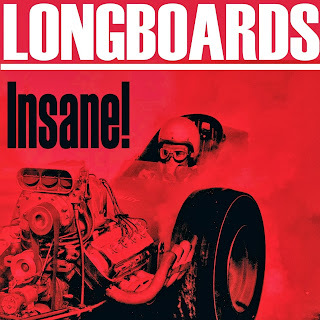 Discussions Magazine Music Blog: EL TORO RECORDS: Rock 'n' Roll Will NEVER Die! EL TORO RECORDS: Rock 'n' Roll Will NEVER Die! 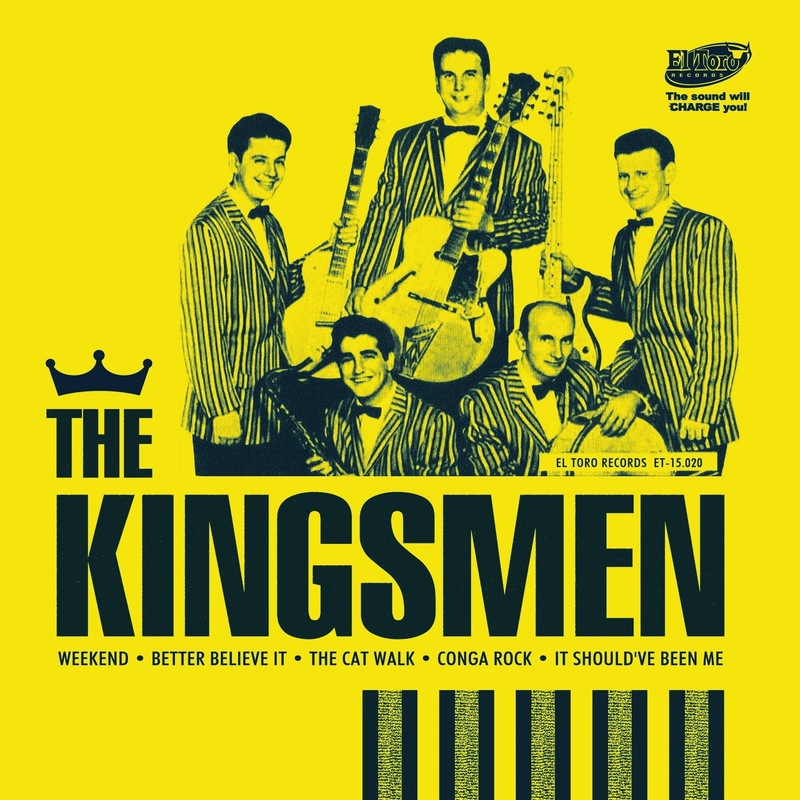 The Kingsmen´s story is the story of their first hit CAT WALK. The Kingsmen themselves were no others than Bill Haley´s Comets. 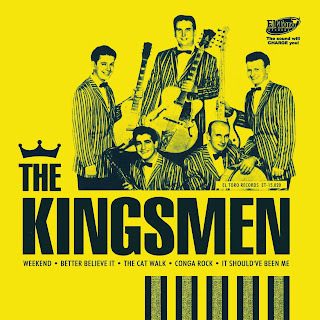 In the promotional pictures of The Kingsmen none of the Comets appear but their recording sessions are the work of Franny Beecher, Billy Williamson and Rudy Pompilli. On this 5 track EP you have the band's two singles released at the time and an unreleased track which wouldn't see the light of the day till the mid 80s. So, for the first time ever, here you have The KINGSMEN´S complete recordings. Four Instro-Monster Aces! On this slice of vinyl. 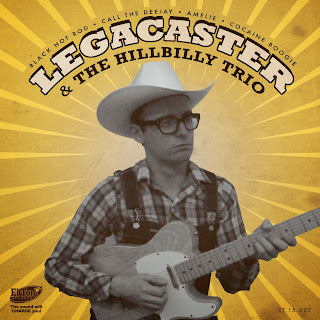 First a master piece of Latin flavoured Rockabilly by the magic fingers of Joe Maphis and young Larry Collins; paired by the spiciest blues guitar from Texas, yes... he is Long John Hunter paying tribute to El Paso. 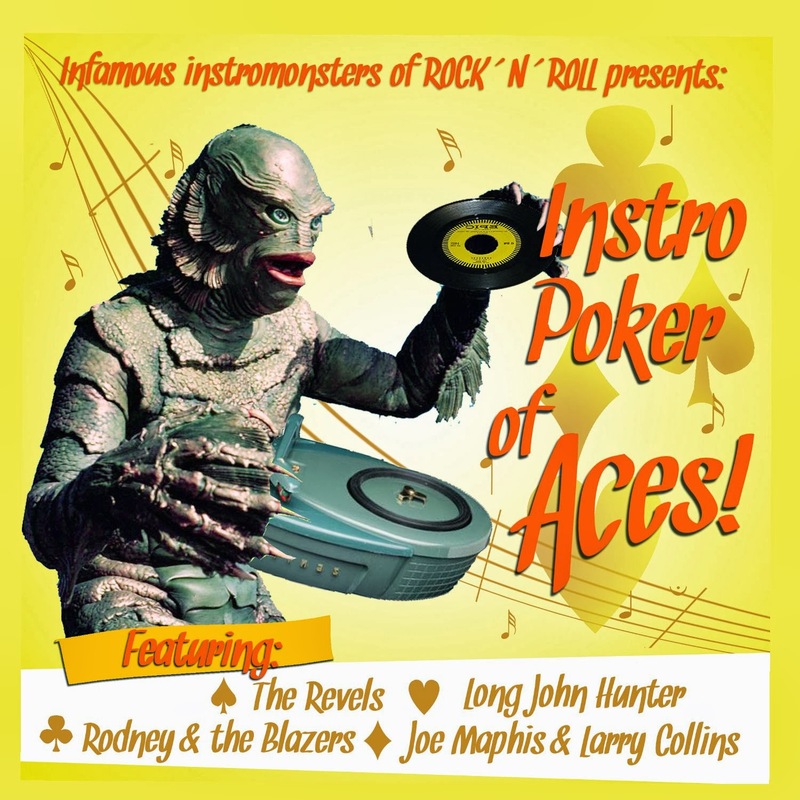 Let's turn to the flip side to find an unbeatable instrumental cover of the classic Summertime by Rodney & The Blazers coupled with an early sample of Surf Music by The Revels. Four different ways and all them work as long as it's INSTRUMENTAL ROCK! This is what you get when a great Rock band and a great guitarist and songwriter make team on the recording studio! Four tracks covering all styles of Rock and Roll music; from Hot Rod instrumental to 80s Rockabilly and everything in between! Howdy! 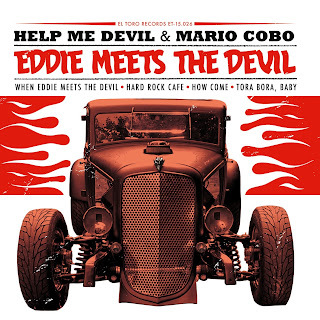 This fine slab of rockin’ wax is ready to hit the Rockabilly jackpot with salacious tales about Hot Rod Fords, heart-breakin’ women, and dope-fueled nights. 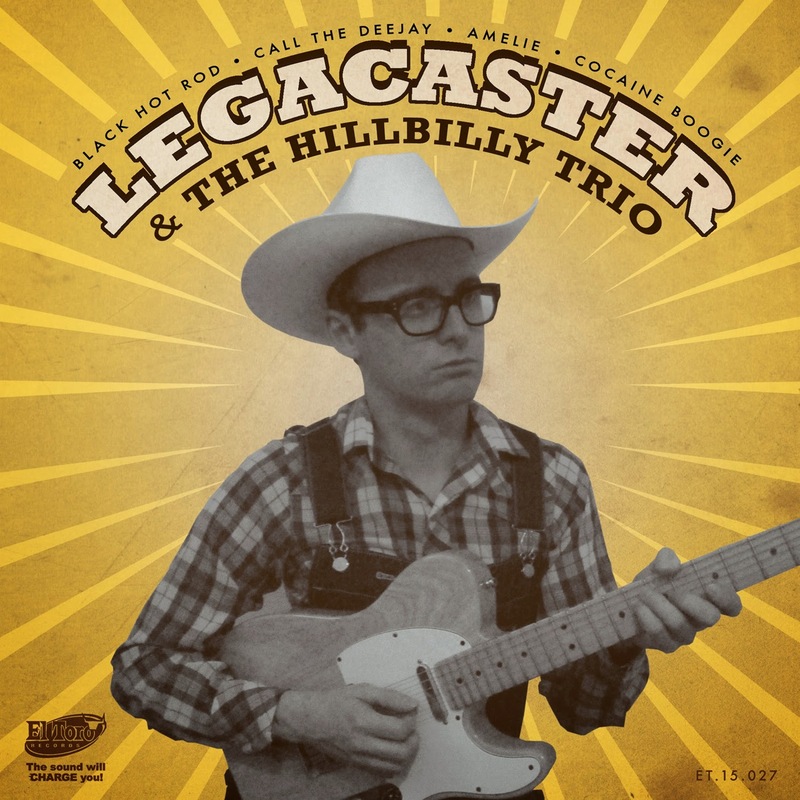 The solid backing of the HILLBILLY TRIO sounds like those on the cuts by Don Woody, Roy Hall and other DECCA 1950’s Rockers, while LEGACASTER’s razor-sharp work reminds us, of course, of guitar Ace GRADY MARTIN! ‘Call the Deejay...and Rock the Joint’ is a stompin’ highlight dedicated to he who’s droppin’ down these words (cheers & beers buddies!). It’s a Don Woody sound-a-like number that’ll get you boppin’ on the hardwood floor. Last but not least, ‘Cocaine Boogie’ is a flavorful barn-dance winner in the finest Delmore Brothers tradition, with a stormin’ drum beat ready to knock you out! These 4 cool cats are shakin’ all the barns & juke joints around just like we were back in 1956...So ROCKABILLY Rolls on & on! Nuff said? 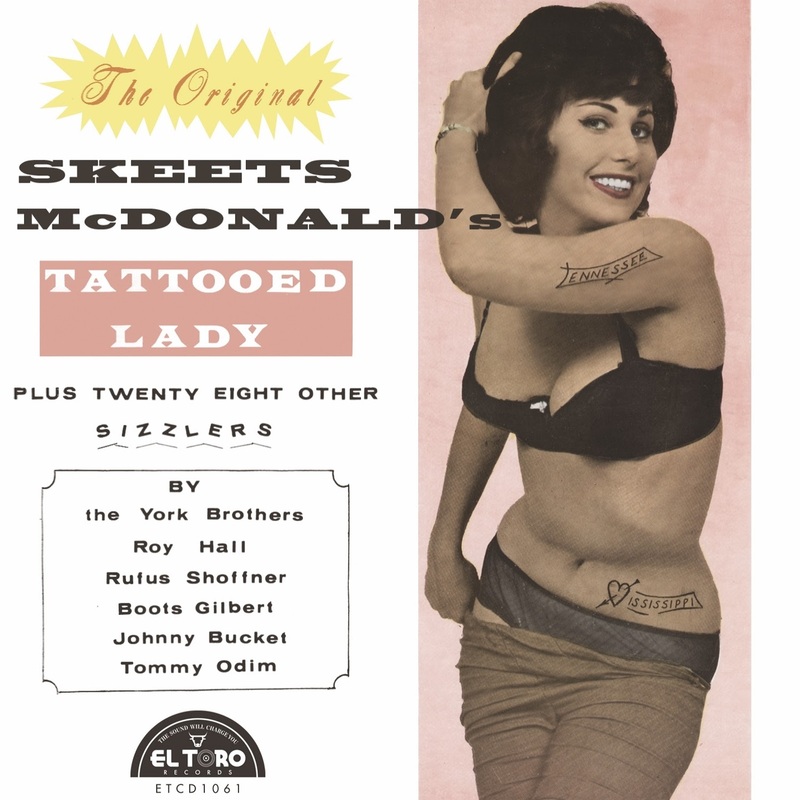 Skeets McDonald’s original hit recording of ‘The Tattooed Lady’ heads this spicy, risqué collection of party novelties. This is the ‘Lady’ that burned up the juke boxes in the 50’s. What a song! Also included is Skeets McDonald’s ‘Birthday Cake Boogie,’ another sizzling scorcher in the honky tonk tradition. Here is hilarious party fun galore as this album spins merrily on its way with ‘Dirty Boogie’ and ‘She Sure Can Rock Me’ by that outstanding honky tonk piano player and singer, Roy Hall, who is also a fine comedian and a versatile actor. Another high-light of this great album, are the two evergreens, ‘Hamtramck Mama,’ and ‘Highland Park Girl’ by the famous York Brothers. Additional spice added to this album is, ‘At the Burlesque Show’ by Rufus Shoffner, also the humorously spicy, ‘He’s a Mighty Good Man to Do That’ and ‘Song of the Club’ featuring the talented and naughty vocal stylings of Boots Gilbert. The titles of the other three numbers, by Johnny Bucket and Tommy Odim, speak for themselves. Have a ball with this exciting TATTOOED LADY album! We have done it again! In our effort to bring justice back for instrumental R&R we have rescued a new bunch of long time forgotten singles with no no other criteria than: kick off the singers and let the band play! 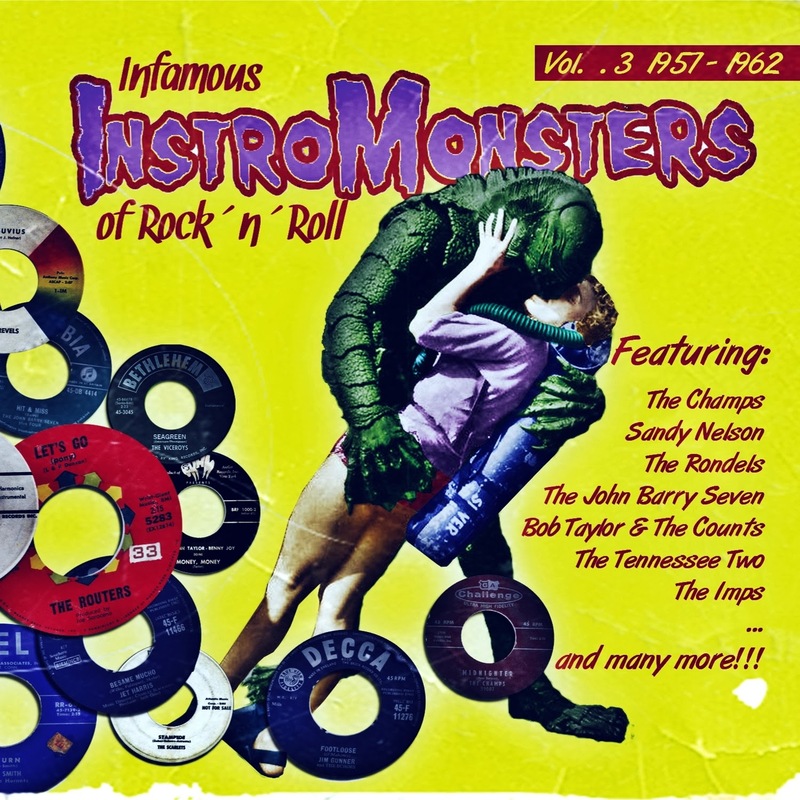 So stand up and get ready to dance, the INSTROMONSTERS are back from the grave! 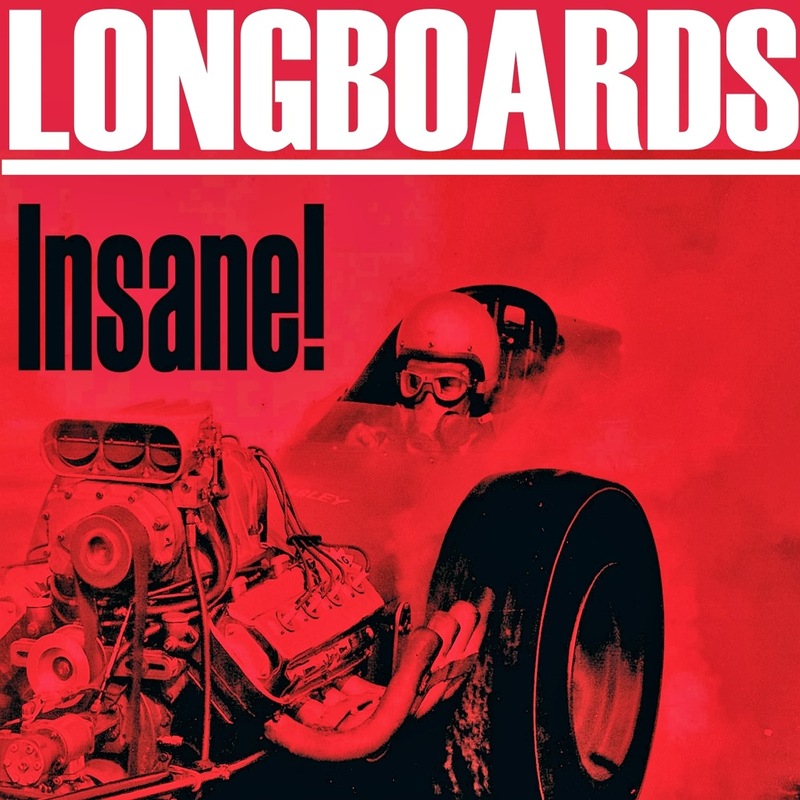 4th album of the band, once again, proves that there's enough originality to create something new and fresh on every new record, with each and everyone of the self penned tracks (11 out of 12), whilst drawing inspiration from the Surf and Hot Rod Music greats. 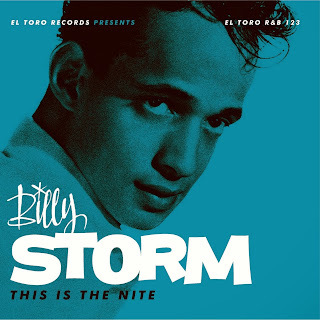 From wild rockers to pop, and from early soul dancers to classic group harmony songs, Billy Storm was able to perform all those styles and more. Always with a top notch tenor voice that could scream Little Richard and send cold chills like Clyde McPhatter. This anthology of most of his best recordings will show you all this and even more. It was time to have a career spanning album of Storm starting way back on the beginning of his career arriving to the early days of soul music. You are going to love it!